Southern California is known for the weather, Hollywood and surfing. But in Marina Del Rey, YogAqua has added a fun new dynamic to the neighborhood. 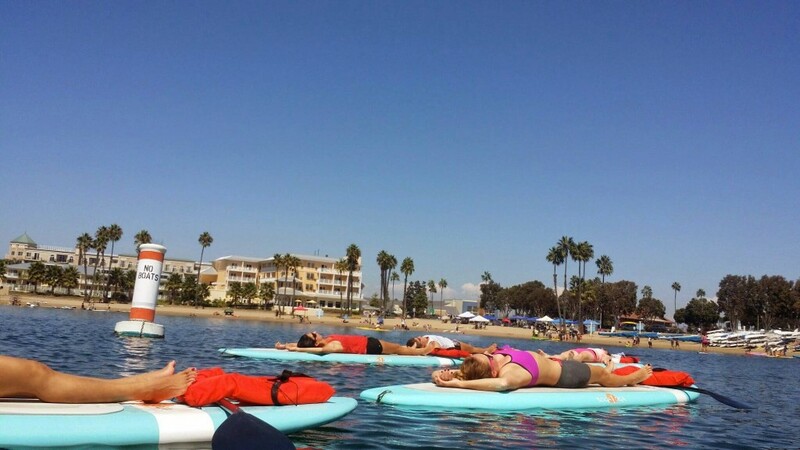 Led by our BOGA Yoga Ambassador Sarah Tiefenthaler, YogAqua is a great place to experience SUP Yoga, night paddles and other great adventures. If you are in the Los Angles area, stop by and visit YogAqua and their amazing team!